There is sparse knowledge about grading tenosynovitis using MRI. 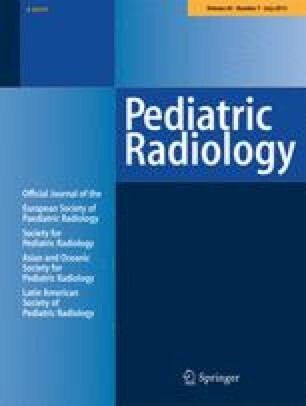 The purpose of this study was to assess the reliability of a tenosynovitis MRI scoring system in juvenile idiopathic arthritis. Children with juvenile idiopathic arthritis and wrist involvement were enrolled in two paediatric centres, from October 2006 to January 2010. The extensor (compartments II, IV and VI) and flexor tendons were assessed for the presence of tenosynovitis on T1-weighted postcontrast fat-saturated MR images and were scored from 0 (normal) to 2 (moderate to severe) by two observers independently. Intra- and interobserver agreement was assessed. Ninety children (age range: 5–18.5 years) were included, of whom 34 had tenosynovitis involving extensors and 28 had tenosynovitis involving flexors. A total of 360 tendon areas were analysed, of which 114 had tenosynovitis (86/270 extensors and 28/90 flexors). Intra-reader 1 agreement was excellent for the extensors (k = 0.82–0.91) and for the flexors (k = 0.85); intra-reader 2 agreement was moderate to good for the extensors (k = 0.51–0.72) and good for the flexors (k = 0.64). Inter-reader agreement was good for the extensors (k = 0.69–0.73) and moderate for the flexors (k = 0.49). 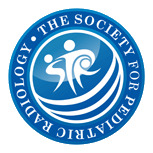 The proposed MRI scoring system for the assessment of wrist tenosynovitis in juvenile idiopathic arthritis appears feasible with an observer agreement sufficient for clinical use.